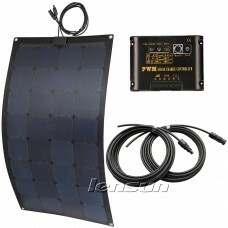 The all NEW Super Thin Solar Panel Range is revolutionising the 12V Rigid portable solar panel market. Constructed from A-Grade Monocrystalline Solar Cells, The Latest ETFE lamination textured film and a 17mm lightweight and thin frame. 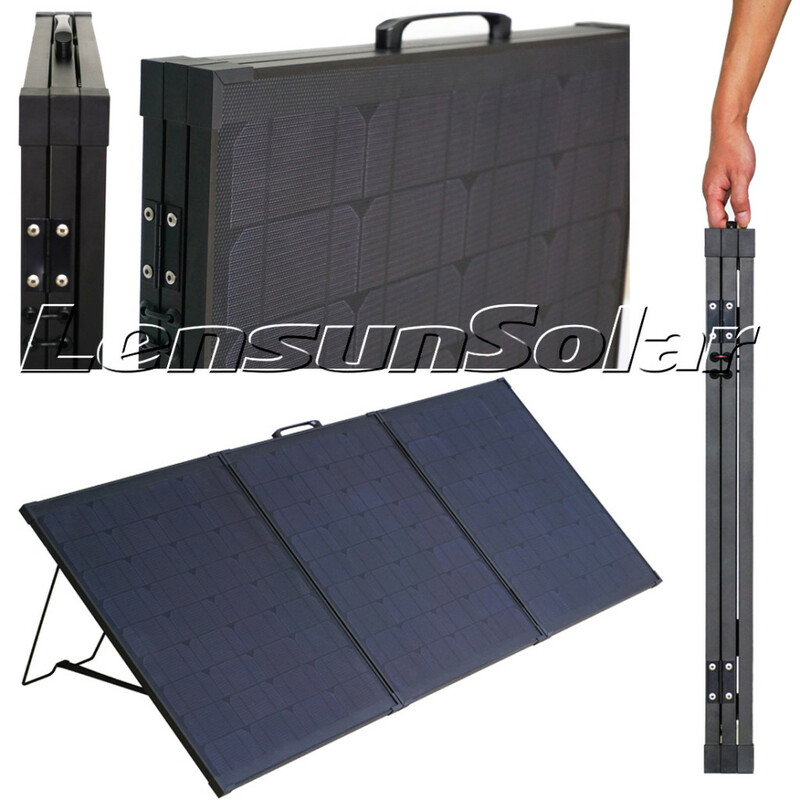 The all NEW Lensun Ultrathin Folding Solar Panel Range is revolutionising the 12V portable solar panel market. 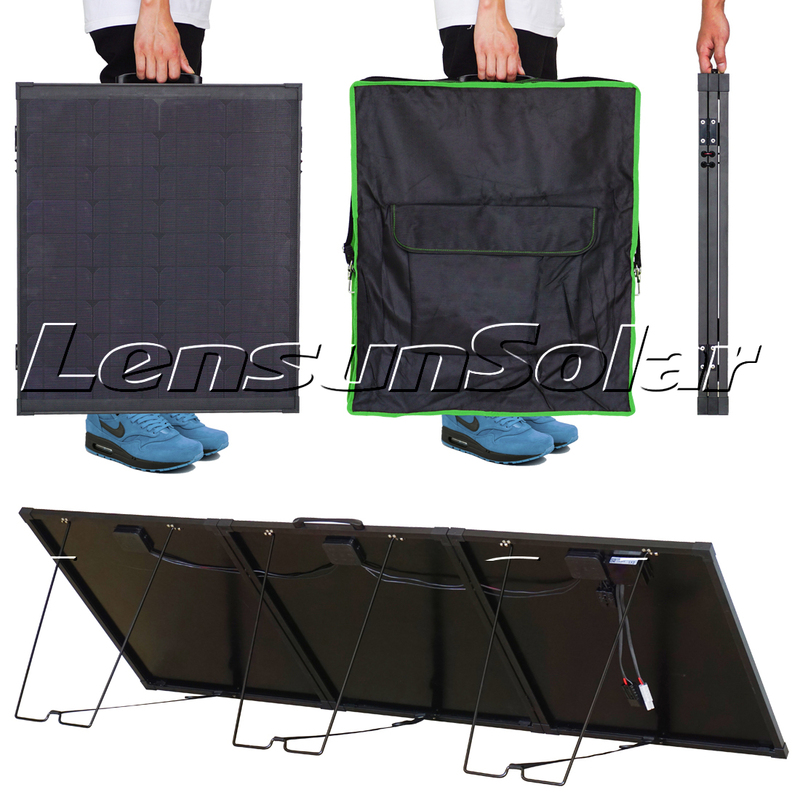 Constructed from A-Grade Monocrystalline Solar Cells, ETFE textured film and a 17mm lightweight aluminium frame, Lensun has created an exceptional solar panel that are designed to travel anywhere with you. 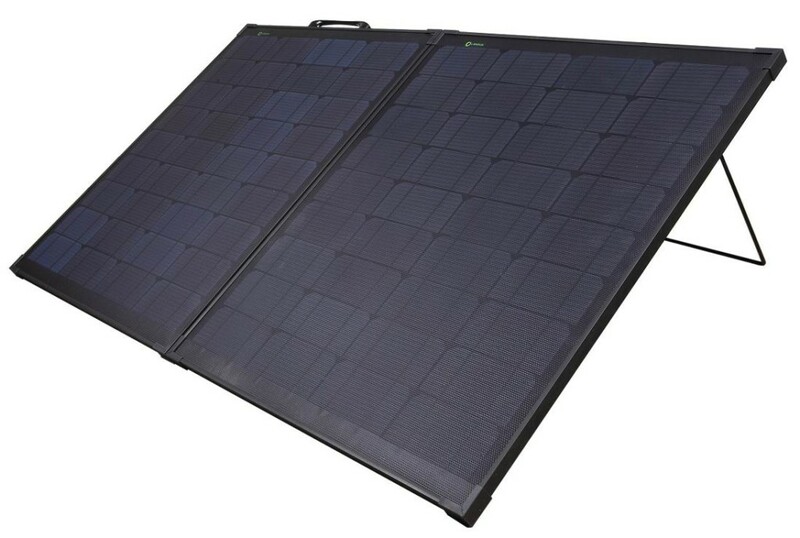 Using Lightweight, thin aluminium frame, a 1.2mm fibreglass and heat resistant PCB backing to ensure the solar panels remain strong and are resistant to sagging over time. 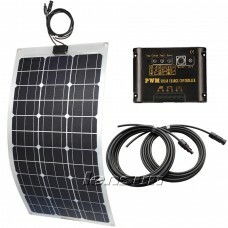 Only 4.37kgs-11.15kgs, smaller than most metal frame solar panels on the market and weigh over 50% less! 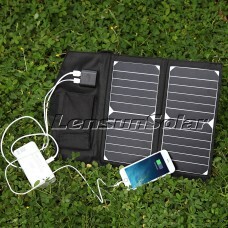 Perfect for camper life as solar companion. 1. They are hail-proof and shockproof, making them the perfect solar companion on the toughest Aussie tracks. 3. They are constructed with stainless steel and aluminium fittings which means you never have to worry about rust. 4. They feature a smart-magnet system to keep your panel closed without the need for bulky latches. 5. 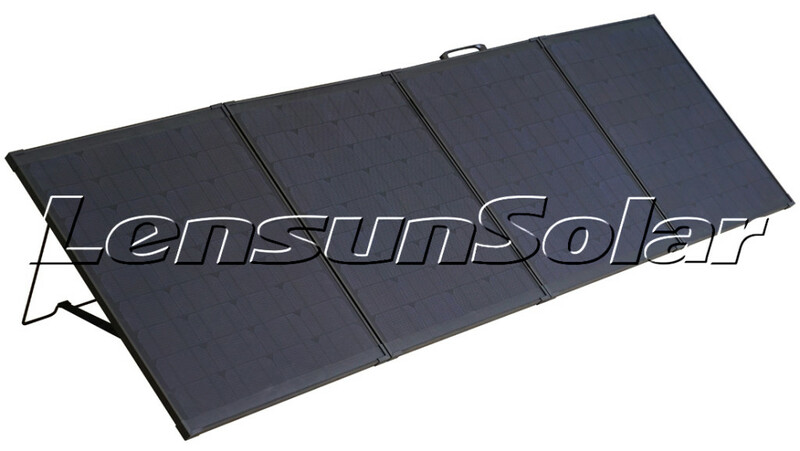 They are constructed using a 1.2mm fibreglass, heat resistant PCB backing to ensure the solar panels remain strong and are resistant to sagging over time. The latest ETFE technology textured film on the surface. Made them dirt resistant and self-cleaning, minimising the impact on solar output. 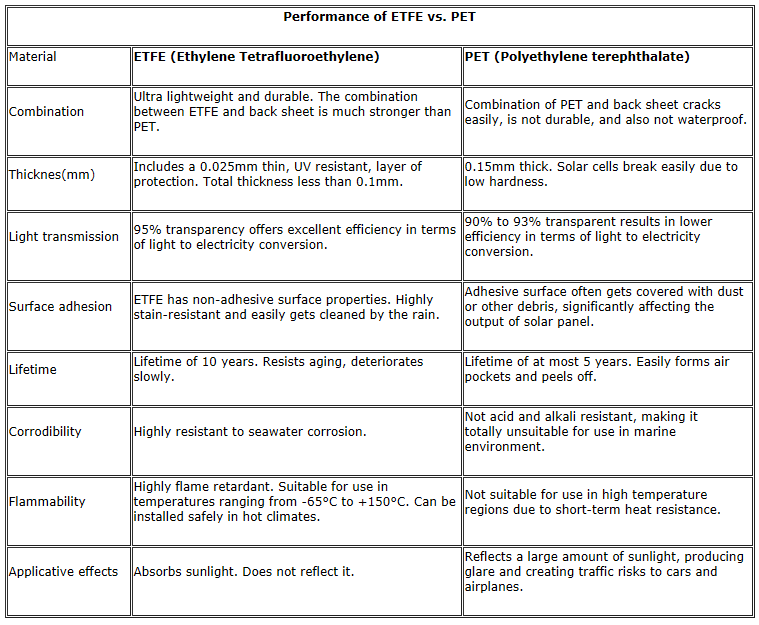 Why is ETFE superior to PET? They come in a high quality, heavy duty carry bag with zips. 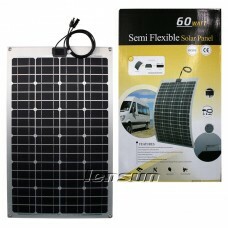 They pack down smaller than most metal frame solar panels on the market and weigh over 50% less! 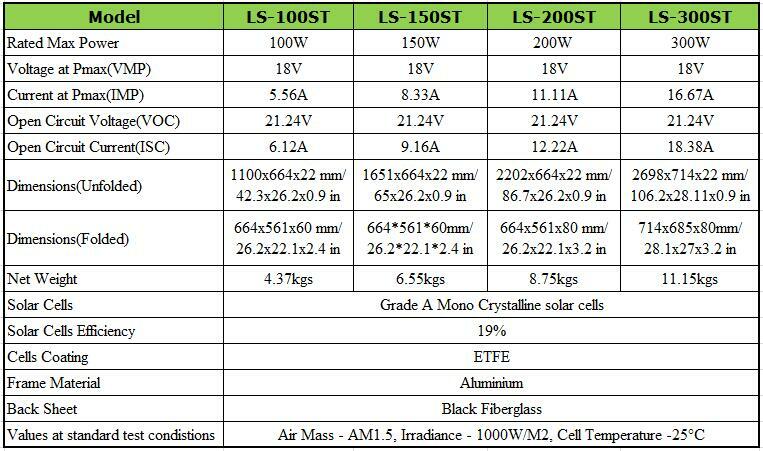 If you are intested in Lensun Solar Panels and need one sample to test, please contact us in the following information. Thanks.